"The Sandalwood" by Biltmore Co., nestled in Hillsdale Creek, boasts a beautiful split-bedroom floor plan that is both bright and open! 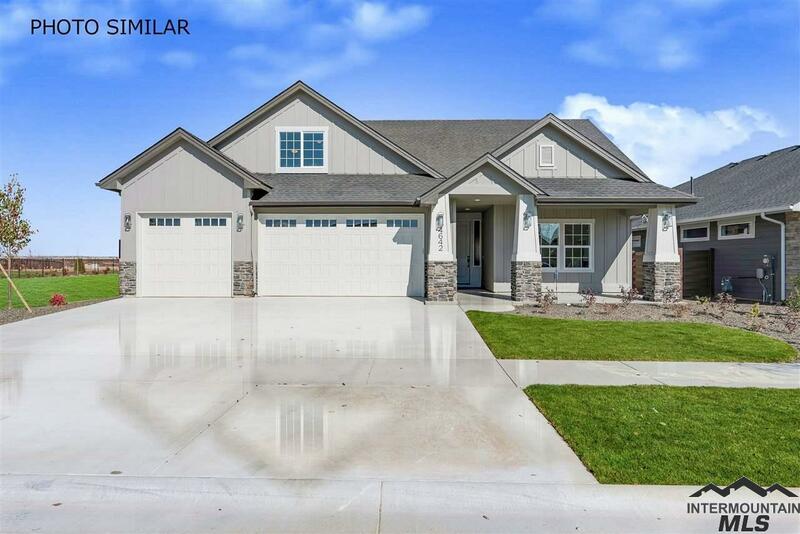 Features include a sprawling upstairs bonus room with bedroom and full bath, a lovely kitchen with knotty alder cabinetry, center island, breakfast bar, quartz counters, a large pantry and open to the great room - perfect for entertaining! The spacious master suite has a huge walk-in closet and inviting master bath. Unwind on your cozy, covered front porch or back patio!